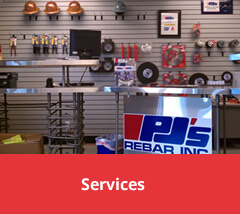 PJ’s Rebar, Inc. opened its doors in 1985 providing concrete building materials and rebar in the Bay Area. PJ’s moved to its present 6 acre facility in Fremont California back in 2004 and has remained family owned for over four decades. 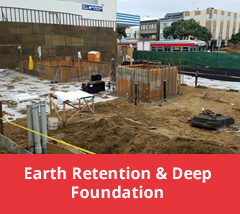 This move has enabled us to give our customers the products they need and increase our rebar fabrication efforts for concrete, masonry, precast, drilling, and rebar installation contractors throughout the West Coast. 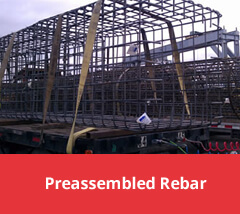 PJ’s Rebar offers the highest quality rebar products and the most competitive pricing of any rebar fabricator. 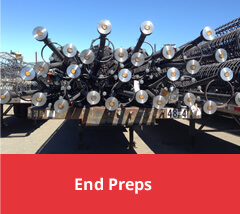 Don’t settle for the “too big to care” fabricators owned by the mills, PJ’s is one of the few independent fabricators in California with the ability to supply rebar and preassembled rebar (cages) throughout 25 Western States. We also use our own fleet of tractor trailers and Bobtail trucks to deliver your products while the competition hires their trucks. 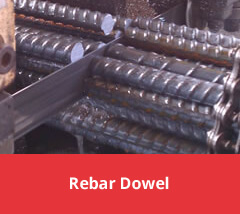 Not sure what rebar product you need? 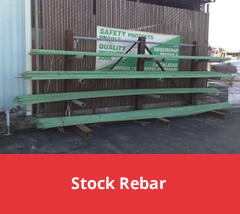 Take a tour of our website that allows you to determine if stock rebar, fabricated rebar, or pre-assembled rebar products best suits your budget and time constraints. 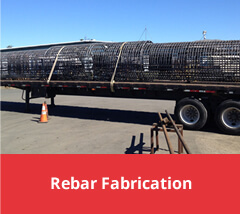 Rebar installation can be costly, let us help you determine the best option. 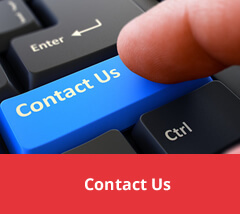 While PJ’s focuses on pre-assembled rebar products, fabricated rebar, and stock rebar in all grades and sizes, we also make available services the others don’t. 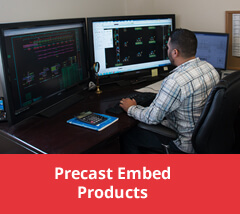 PJ’s provides estimating, detailing and product delivery requests with an in-house team whose experience and knowledge is second to none. 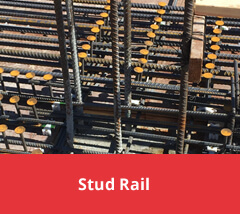 Whether you are a placer providing rebar installation or a contractor looking to finish the job under budget and on time, this website will help you understand the cost of field labor vs PJ’s Pre-Assembled Rebar Products. Place an order now to experience the PJ’s difference!